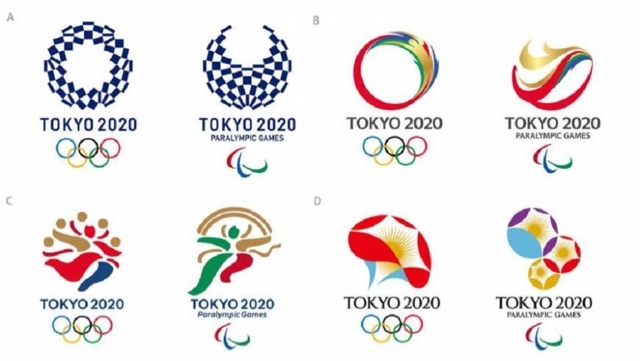 Tokyo 2020 Olympics organizers showed four replacement logos for coming Tokyo games. The original embl was denied because it was suspected of plagiarism. I like A, the simple one, navy blue Japanese style checkerboard pattern, called 'ichimatsumoyo'. It looks simple and strong. How about you?